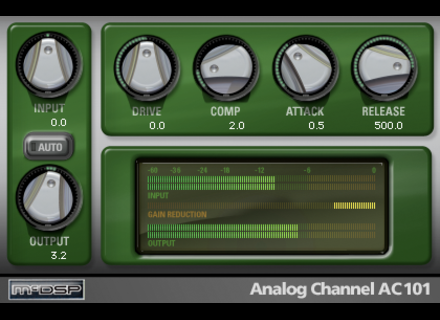 Analog Channel Native V5, Other software dynamics processor from McDSP. 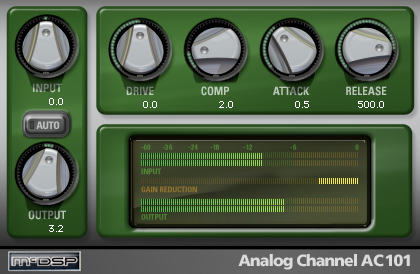 McDSP is communicating the list of available AAX plug-ins for Pro Tools 10 and 11. Liine LiveControl 2 for Lemur App Users of the iOS Lemur App who want to control Ableton Live 8 or 9 with their tablet can download LiveControl 2 for free. PreSonus Audiobox promotion PreSonus offers a Studio One 2 Producer license to anyone who purchase an AudioBox USB interface or AudioBox Studio pack through July 31st. Orgamundo, free organ for Reaktor Boscomac offers Reaktor users its new Orgamundo virtual organ.